and gear rental NOW- before it’s too late! and Training for the NEW GAT race with VETERAN Eppie’s Great Race WINNERS !!! 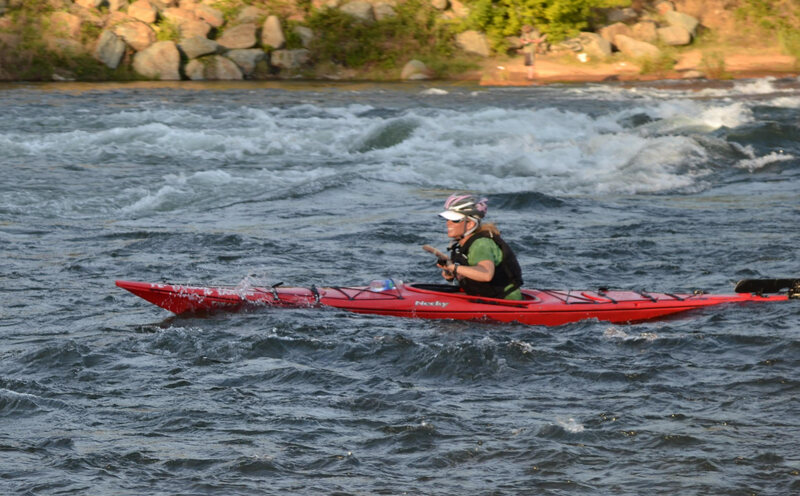 Current Adventure Kayak School offers kayak training sessions for the paddling portion of The Great American Triathlon Race. Are you new to paddling? Are you a veteran competitor? No matter your skill set or experience level our expert instructors have valuable information for you. Get the latest tips and tricks for boat control and stroke technique as well as race strategy and preparation. Discover the fastest and safest routes on the water. Our instructors (most of whom have won many past Eppie’s Great Race titles themselves) will give you the tools to have more fun and shave minutes off your on-water time. 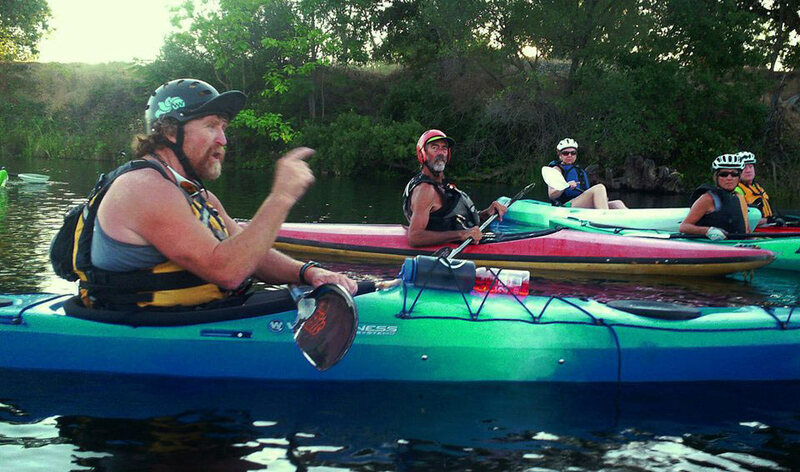 We also offer Private Kayak Training Instruction. Scheduling is based on instructor availability, please contact our office with dates and times that work for you. A four hour session on the Eppie’s Great Race course for one person is $225. If you have a friend join you, the cost is $130/ea and for three it’s just $99/ea. Please email us at info@currentadventures.com or call us at 530-333-9115 to schedule a private session. PRE-RACE CLINIC and Bob Hannah Memorial PRE-RACE RENTALS for $40/event/person. Register in advance or at the put-in on race day. The event price is not connected to rental costs; $25/event will be payable to Current Adventures. For more info on the Bob Hanna Memorial Pre-Race July 14th, 2019 click here. Current Adventures Kayak School offers kayak training for whitewater , lake touring and sea kayaking as well as specialized kayak trips and outings.